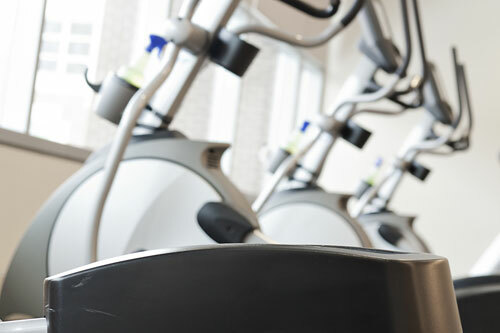 Moving can be stressful, which is why you should rely on Fitness Machine Technicians to care for your equipment during the process. 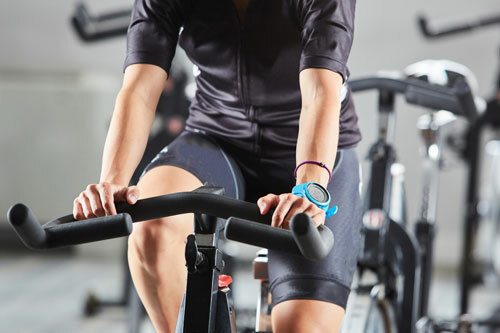 Don’t get bogged down by the tedious process of disassembling your fitness equipment. 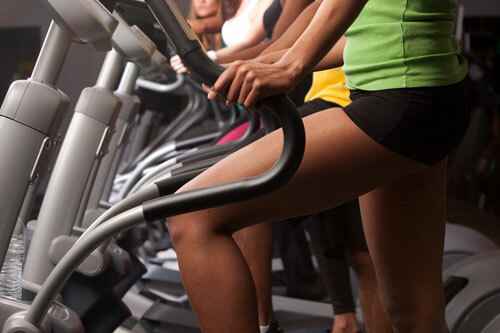 Let Fitness Machine Technicians prepare your cardiovascular equipment for the journey! 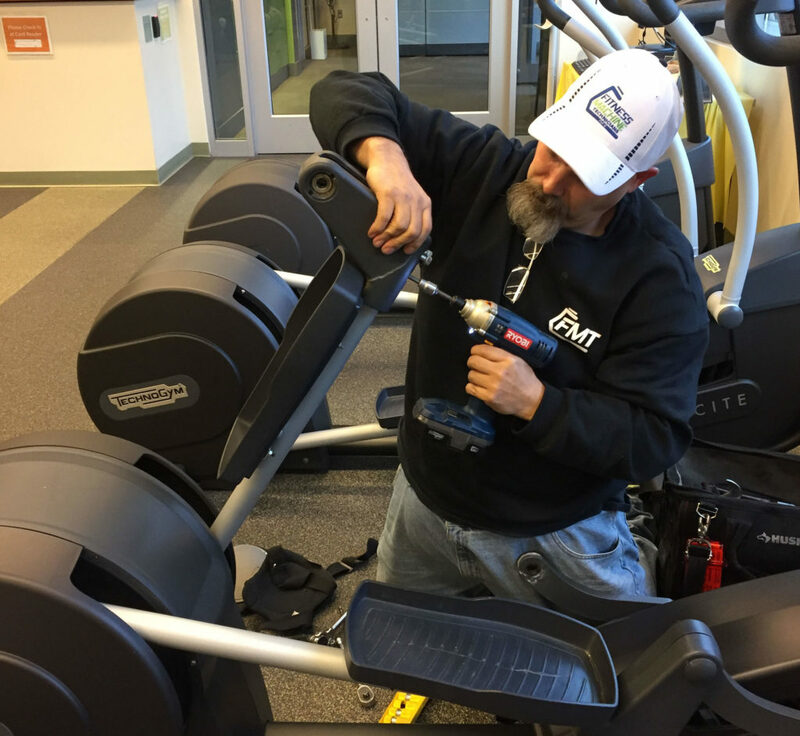 Whether it is breaking down a fitness unit or the installation of several, we will disassemble your machinery in preparation for a move and then reassemble it. 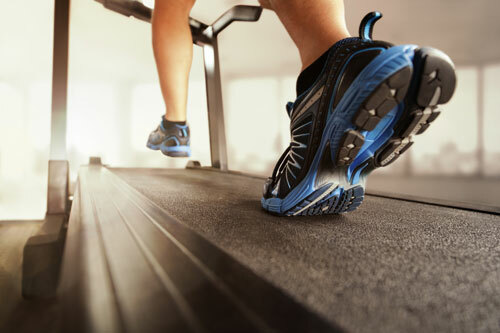 Don’t put your trust in a generic moving company when you can bring in a team of professionally qualified fitness equipment technicians. Our trained experts promise to provide quality service on your units safely and quickly. During the reassembling phase, we will preform a detailed PM and safety check to ensure your product is working properly. Whether this is a residential or commercial move, our team is right for the job! Contact us today to plan for your next move.